Have you ever thought you might like to play the Bagpipes or Drums in a Firefighter/Police Pipes and Drums band?? Come join us at the Spokane Valley O’Doherty’s Irish Pub for an informational/recruitment meeting. 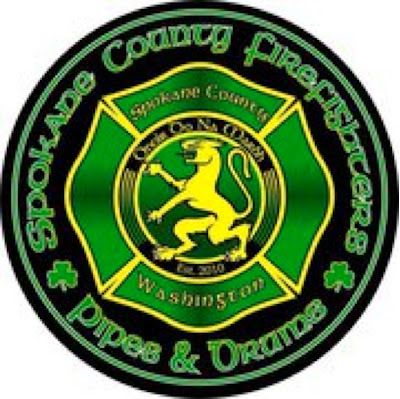 We are looking for ANY Career firefighters/law enforcement active or retired in the Spokane area that would like to learn the bagpipes or drums and belong to the Spokane County Firefighters Pipes and Drums band. Experience is not required. Spokane Valley O’Doherty’s has been gracious enough to be our meeting place. So come have a few pints, and join the band.